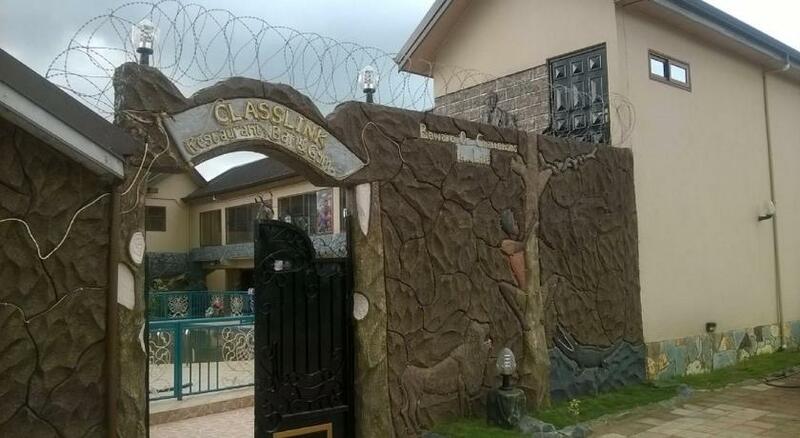 Featuring free WiFi throughout the property, Classlink Hotel offers accommodation in Tarkwa. Guests can enjoy the on-site bar. Free private parking is available on site. Every room at this hotel is air conditioned and is equipped with a flat-screen TV.